How much is it worth to have instant access to complete operations and maintenance information for your facility, anytime, anywhere and to be able to use that information to collaborate with the builder, facility managers, maintenance engineers, equipment manufacturer representatives and service vendors to address emergency troubleshooting or routine maintenance issues? We are pretty sure that you can recall (as you are reading this) a few instances when a better maintenance program or quicker, easier access to specific operations information could have saved time and/or money or avoided shutdowns or loss of staff productivity. Hosted in the “cloud” Accessible via the Internet from any location at any time. Install on facility networks Access through facility network including distributed Wi-Fi, if equipped. Copy entire manual to “flash” (thumb) drive Easily copied to flash drive. Works with most PDF Software Will run with Adobe Acrobat Reader (free download), Bluebeam (recommended) and most other PDF software. Works with existing hardware Hardware upgrades are not needed. The O&M manuals will run on your current systems. All you need is standard computer hardware and software systems and an internet connection. 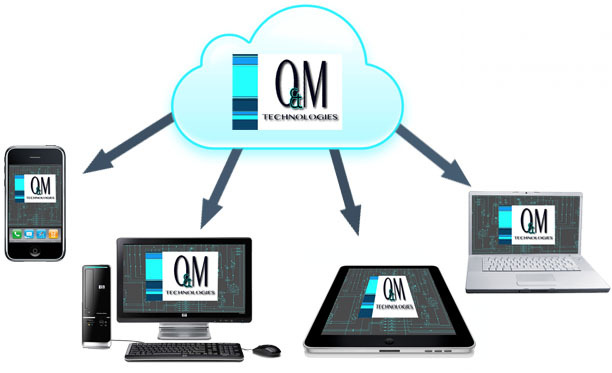 A continuous internet connection is not required once the O&M is installed but is useful for updates and for users who prefer to operate “in the cloud”. 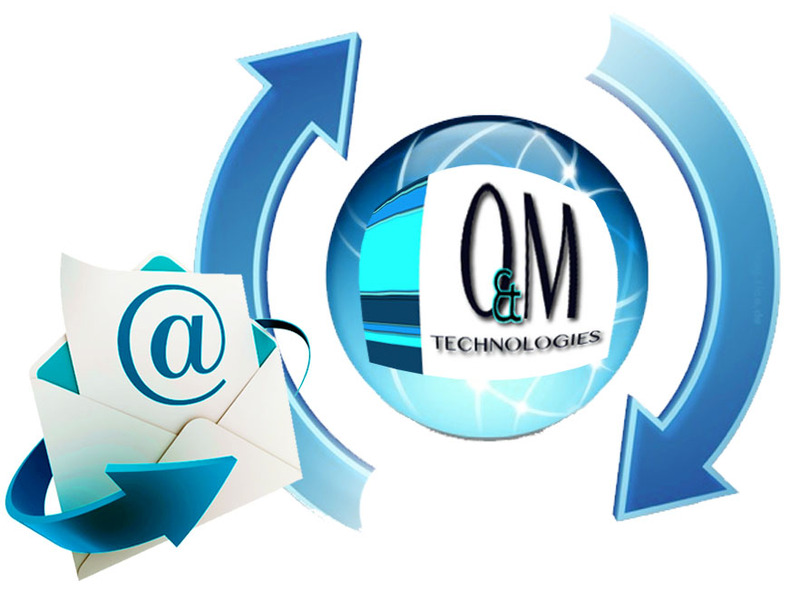 O&M Technologies can provide subscription service to keep manuals current. When equipment is replaced or modified, the Facility Engineering Manager notifies O&M Tech and we will add new manufacturer’s manuals, delete manuals for replaced equipment and update index linking. This can usually be done within 48 hours of notification of a change. Cloud hosting allows immediate notification of modifications to all users and synchronization of manuals at dispersed locations with the most current information. 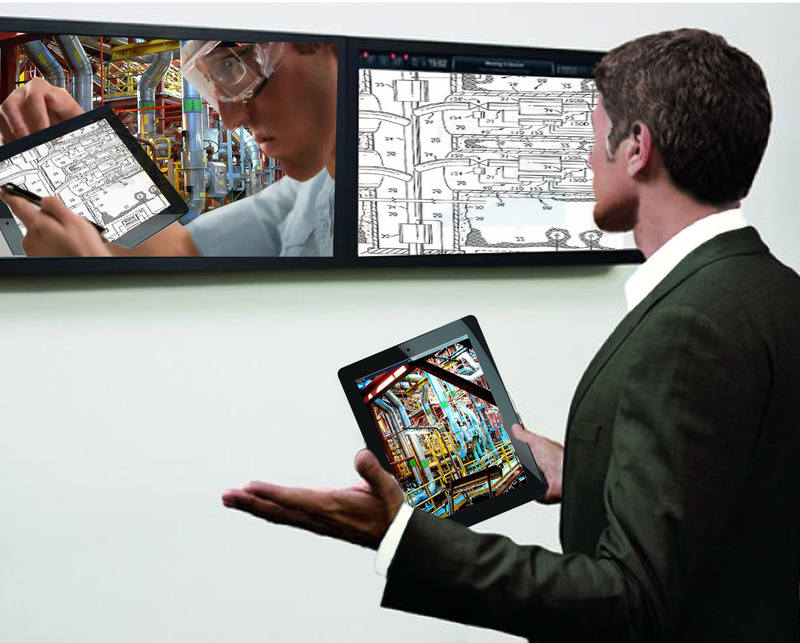 Our digital O&M system is designed for the most efficient access to information on facility systems. It will take you less than 1 minute to get to any information in the O&M system. Imagine the possibilities: when there is a malfunction with a piece of facility equipment, the Facility Engineering Manager could have manufacturer’s manuals and troubleshooting procedures opened and under review while the Maintenance Technician is enroute to the location of the problem. Unanticipated equipment failures can have a serious impact on productivity and ultimately on the value/income stream that is the purpose of a facility. In some cases this may even endanger life and property. While we are not brash enough to suggest that our digital O&M system alone can avoid this sort of problem it should be a critical component of a program designed to avoid breakdowns and to provide for rapid resolution of problems. Whether your facility is a hospital, an office building or a manufacturing plant your clients expect reliability in the fulfillment of your mission: quality patient healthcare, a productive business environment or maintaining manufacturing production. Your reputation and income stream depend on your ability to fulfill that commitment. O&M Tech’s Digital Operation and Maintenance Manual can be a key element of a reliability program that will help you deliver. Standard Processes. Easy, portable access to manufacturer’s recommended maintenance procedures helps to insure that maintenance engineers perform maintenance activities the same way every time. Our manuals consolidate and summarize all manufacturer’s recommended maintenance activities and maintenance intervals for every piece of equipment in the facility. Each listed maintenance activity has a quick access link to the manufacturer’s procedure for that activity. This helps to improve quality and consistency of performance of maintenance work and to avoid mistakes. Comprehensive listing of activities with intervals and “last maintenance date/next maintenance date” function avoids missed preventive maintenance activities. For facilities that depend on third party service vendors for systems maintenance and repairs, the maintenance activity list can be used as a scoping document for procuring bids on services and establishing minimum contractual requirements. Training Videos. Equipment manufacturers and system installers may provide training videos for their equipment and systems. All manufacturer-provided training videos are included in the manual and listed in an index of all available training videos. All available training videos are included in the manual and listed in an index by topic. O&M Tech will provide assistance in creating training videos on standard operating and maintenance procedures when desired by your company, or you can create them yourself. This can be a very efficient way to get new maintenance staff and managers “up to speed” quickly on procedures that are part of their job responsibilities. It helps to standardize procedures and efficiently transfer specialized knowledge that might otherwise depend on word-of-mouth communication. Through our annual subscription service, we will automatically add any new videos to the manual whenever they are created. Digital Manual as a Training Vehicle. When new staff and service vendors join your team, a review of the Digital Operation and Maintenance Manual is a good way for them to quickly familiarize themselves with facility systems and operating procedures. Navigation is simple and intuitive. An hour or two with the manual will impart an amazing amount of knowledge.